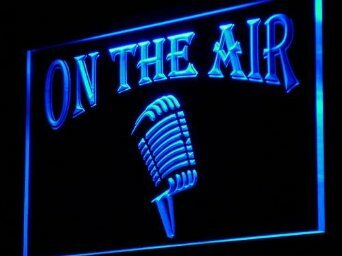 Tomorrow night at 8:00 pm EST, Tamara Thorne and I will on Authors on the Air – on the other side of the mic. 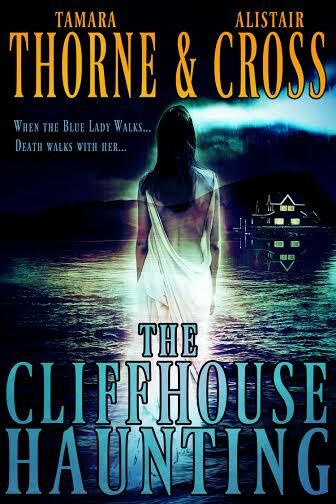 Host Pam Stack is turning the tables and will be interviewing us about our upcoming novel, THE CLIFFHOUSE HAUNTING, which will be available soon. Also, my hometown of Mt. Pleasant, Utah, did a feature in their local newspaper, The Pyramid, about THE CLIFFHOUSE HAUNTING’S release. Give it a read and find out the official title of my upcoming solo novel, which will be available later this year. It’s a matter of days now until we unleash the beast that is THE CLIFFHOUSE HAUNTING on an unsuspecting public, and we’re very excited to do so. Tune in to Authors on the Air tomorrow night at 8 to hear more about this novel. Elizabeth Massie joins Thorne & Cross: Haunted Nights LIVE! 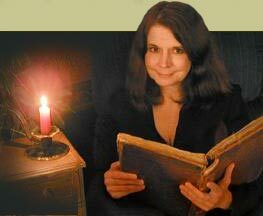 Elizabeth Massie is the author of 11 horror novels, 5 collections, and more than 100 short stories. 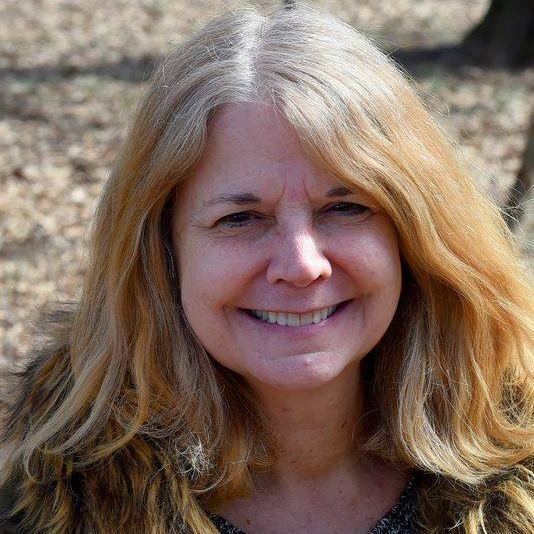 She has won the Bram Stoker Award twice and the Scribe Award for her novelization of the third season of Showtime’s original television show, The Tudors. Oh, and she’s going to be our guest this week on Thorne & Cross: Haunted Nights LIVE! I can’t wait! 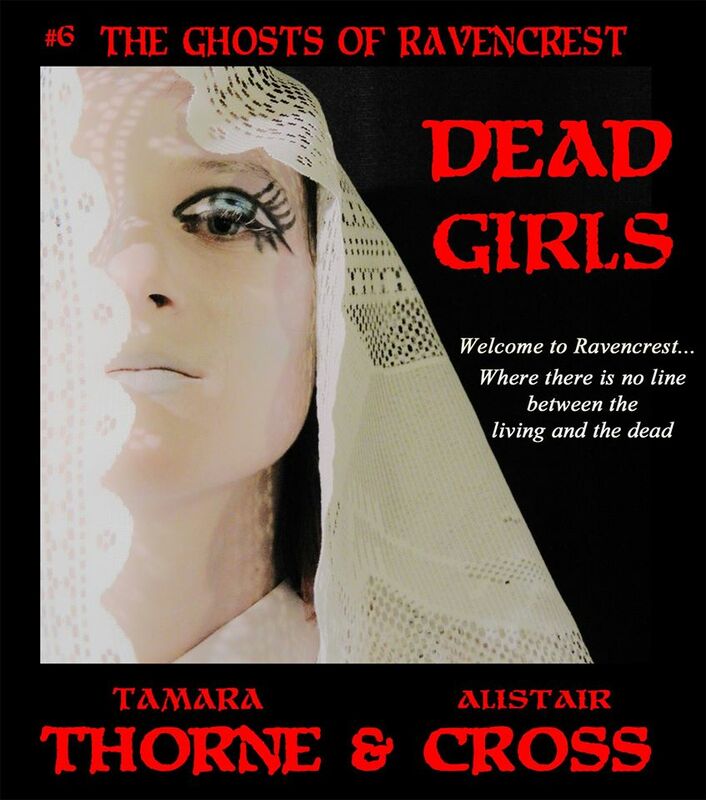 Leave a comment Posted in Author Interviews, Horror Tagged Alistair Cross, Elizabeth Massie, Showtime, Tamara Thorne, The Tudors, Thorne & Cross: Haunted Nights LIVE! 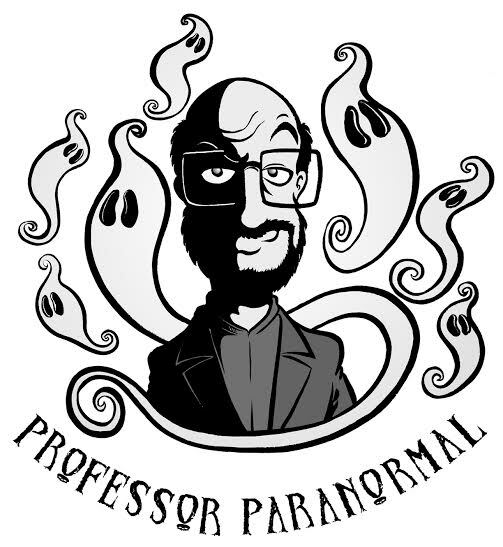 Listen to Professor Paranormal Now! He’s been on Oprah, The View, Larry King Live, Criss Angel: Mindfreak, Late Night with David Letterman, and A&E – just to name a few – and NOW, he’s on THORNE & CROSS: HAUNTED NIGHTS LIVE! We’re talking to Professor Paranormal himself, and you can listen to it right now! Click the link below to hear what the one and only Loyd Auerbach has to say about ghosts, magic, the hottest haunted places, and life after death. Leave a comment Posted in Arts, Books, ghosts, hauntings, Paranormal Investigation Tagged Criss Angel, Larry King Live, Mindfreak, Oprah, Paranormal Investigations, Professor Paranormal, Tamara Thorne, The View, Thorne & Cross: Haunted Nights LIVE!